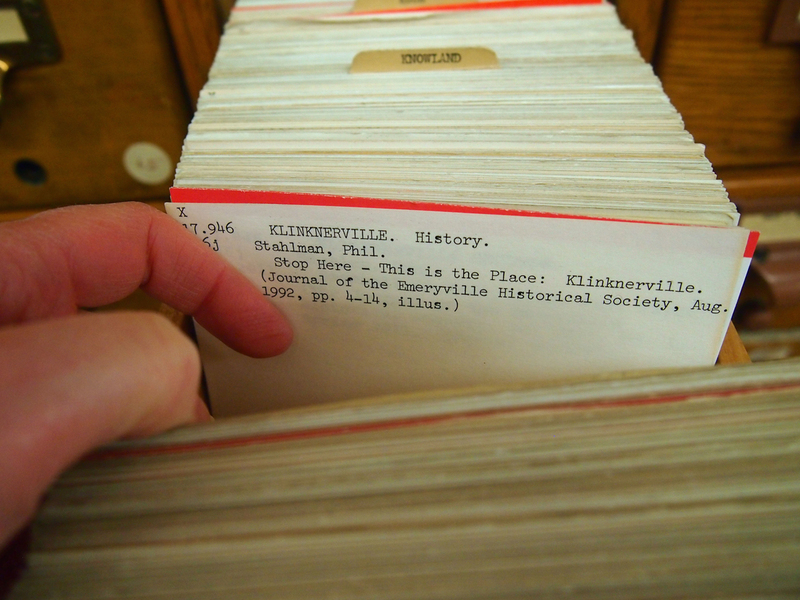 To initiate a living neighborhood archive in a rapidly changing community, Finding Klinkner resuscitates information about an early regional real estate developer (c 1880s), a man that many love to hate. 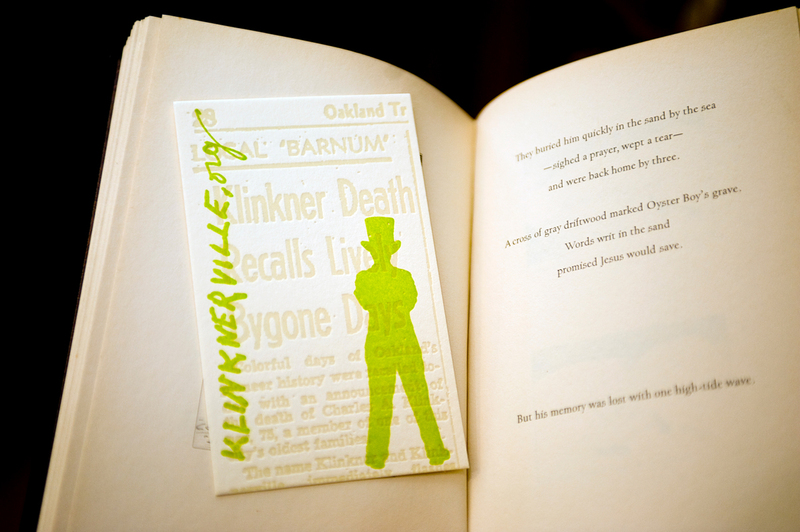 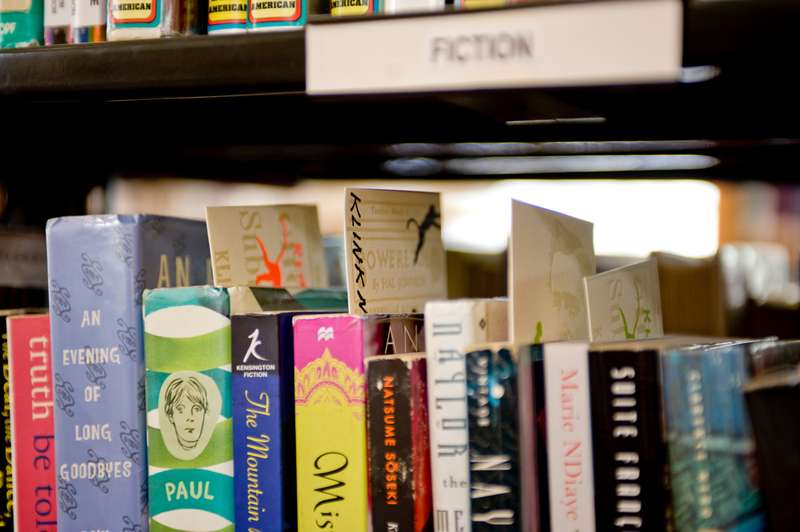 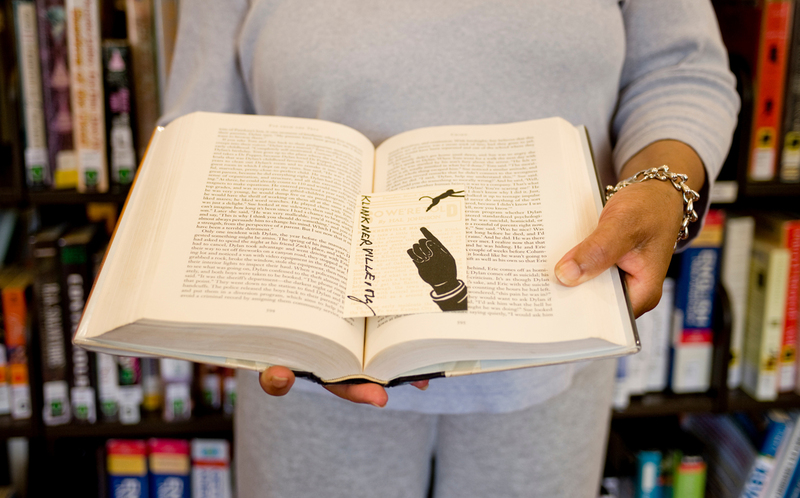 Historically interpretive letterpress bookmarks (edition of 2,000) have been interleaved within the shelved book collection at the neighborhood's library. 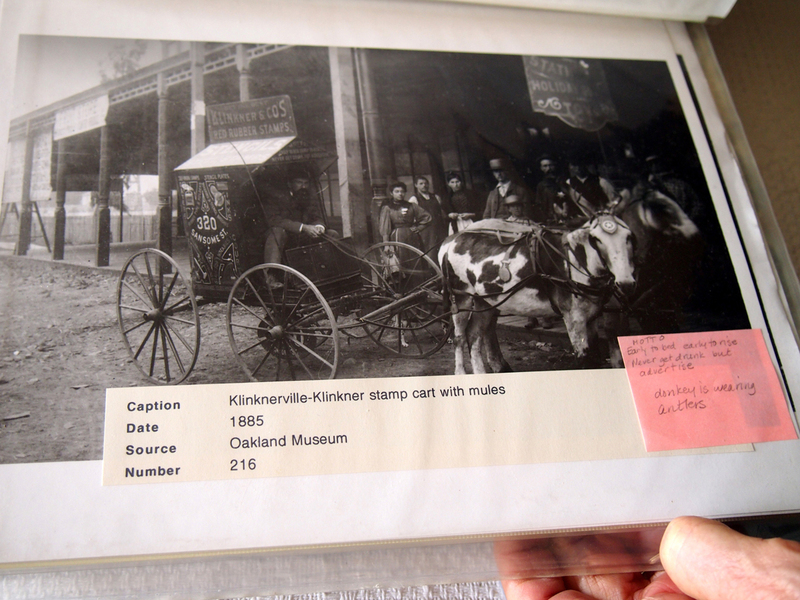 The bookmarks, free to take by any library patron, include weblinks to an evolving collaborative site that offers recipients more information about local history. 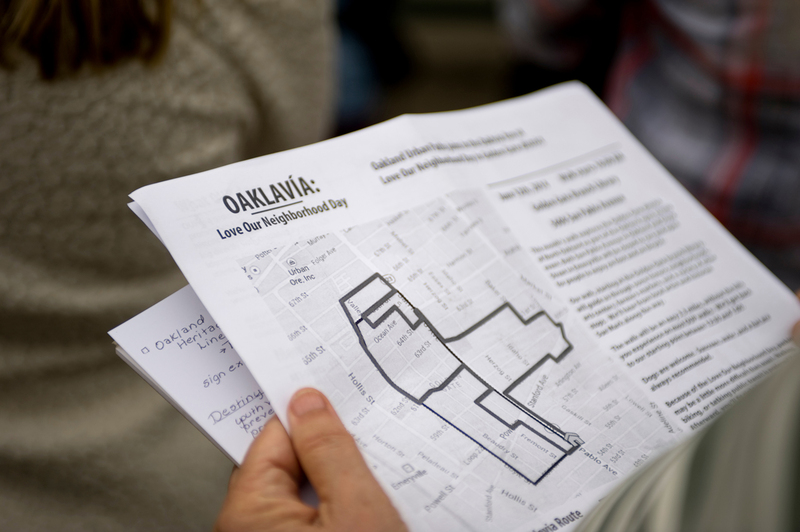 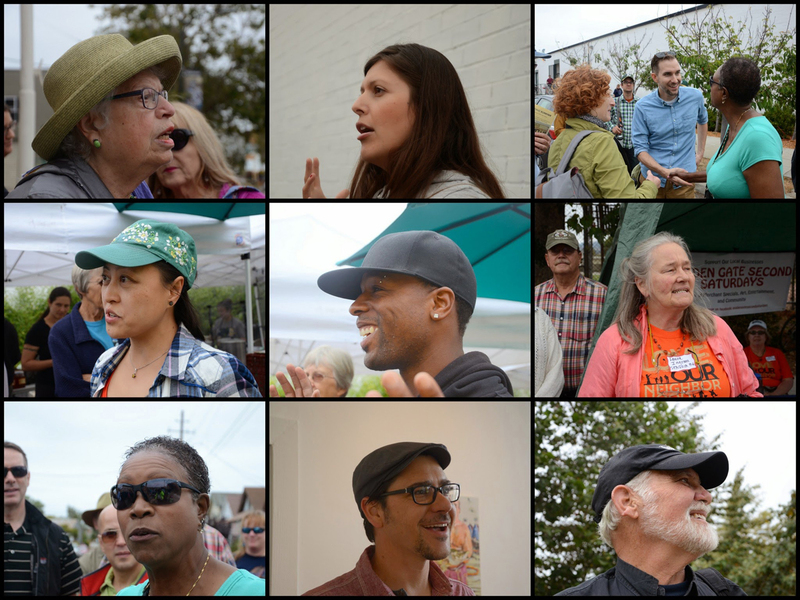 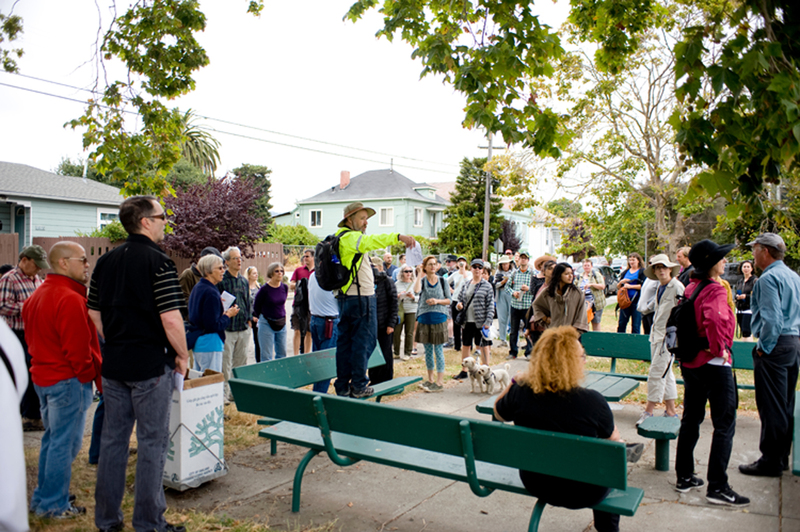 Community events included urban planning research and a walking discussion.